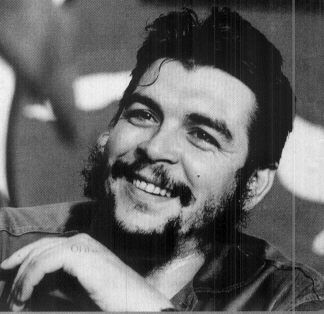 “In 1956 Guevara, Castro and eighty other men and women arrived in Cuba in an attempt to overthrow the government of General Fulgencio Batista. This group became known as the July 26 Movement. The plan was to set up their base in the Sierra Maestra mountains. On the way to the mountains they were attacked by government troops. By the time they reached the Sierra Maestra there were only sixteen men left with twelve weapons between them. For the next few months Castro’s guerrilla army raided isolated army garrisons and were gradually able to build-up their stock of weapons. When the guerrillas took control of territory they redistributed the land amongst the peasants. In return, the peasants helped the guerrillas against Batista’s soldiers. 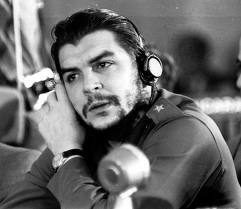 In some cases the peasants also joined Castro’s army, as did students from the cities and occasionally Catholic priests. In an effort to find out information about the rebels people were pulled in for questioning. Many innocent people were tortured. Suspects, including children, were publicly executed and then left hanging in the streets for several days as a warning to others who were considering joining the revolutionaries. 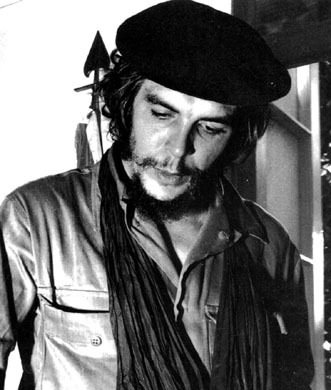 The behaviour of Batista’s forces increased support for the guerrillas. In 1958 forty-five organizations signed an open letter supporting the July 26 Movement. National bodies representing lawyers, architects, dentists, accountants and social workers were amongst those who signed. Castro, who had originally relied on the support of the poor, was now gaining the backing of the influential middle classes.